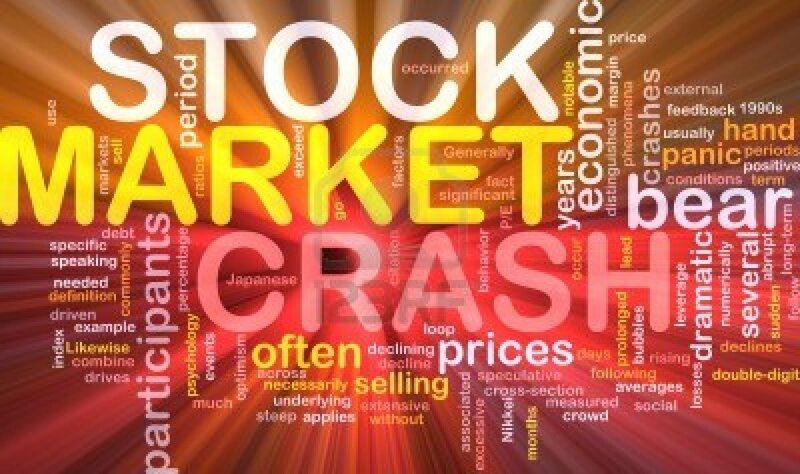 Not to be left behind its global peers, the Indian stock market on Monday crashed 4% in pre-lunch trading. The CNX Nifty fell below the psychological mark of 8,000 during the morning trade. In the past 10 years, on closing basis, Nifty has fallen over 4% on at least 36 occasions. It is advisable not to panic just because the market has fallen the way it has. “We expect markets to fall further and portfolios may need adjustments, but today is not the day to go out and sell,” said Daljeet Kohli, head of research, IndiaNivesh Securities Pvt. Ltd. Experts say investors should wait for some stability in the market even if they want to change the composition of their portfolios. There is a chance that some stocks may have fallen disproportionately and may look cheaper. However, experts suggest that investors should not rush to buy at the moment just because prices have come down “Do not go by the price alone and look at the fundamentals before buying,” said Prasanth Prabhakaran, president (retail broking), India Infoline Ltd, adding that these are temporary pain points for the Indian market because of global factors. Investors should never get into the market with the view that stocks that have fallen will see a sharp bounce-back in the near future. There is always the risk of investors getting trapped with the wrong stocks. In all markets conditions, and a steep fall is no exception, investors should not lose track of the fundamentals. As the markets stabilize, experts suggest, they may open up opportunities to buy good large-cap and bigger mid-cap companies with strong fundamentals, at reasonable valuations. The best strategy for a retail long-term equity investor, who already has a regular systematic investment plan, is to stay on course. Don’t redeem. Don’t buy more. Just stay the course.